UrbanJediWill earned the 5 Awesomes badge. UrbanJediWill earned the Name Dropper badge. UrbanJediWill was promoted to Member. 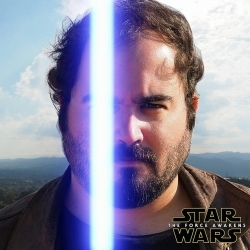 UrbanJediWill earned the Photogenic badge. UrbanJediWill earned the First Comment badge.